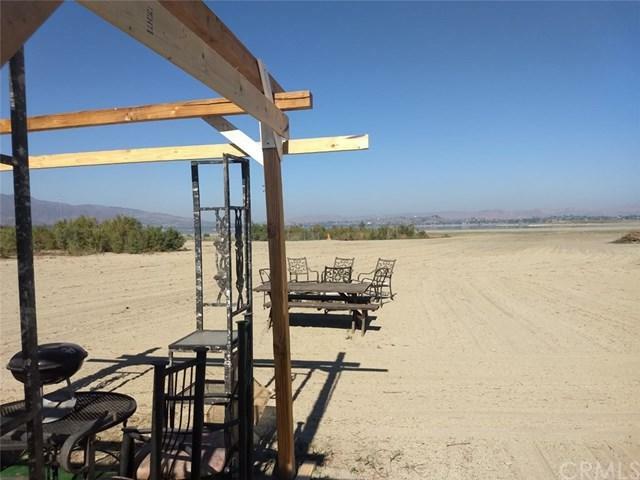 This rarely available Lake Elsinore lakefront property has 60 feet of Lake Elsinore Beach Frontage for your private use and boating fun. 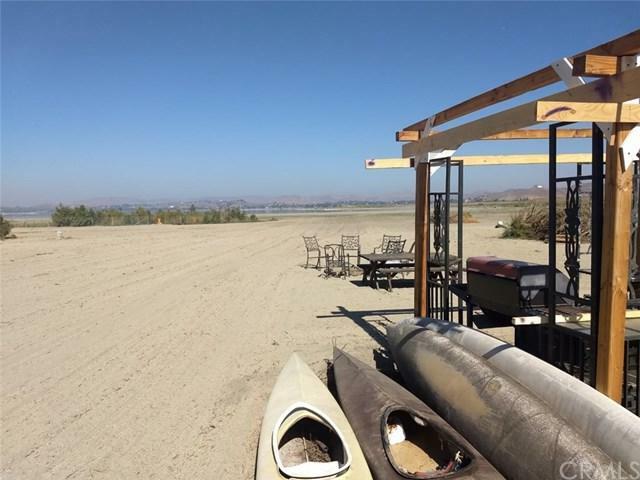 Lake Elsinore is the largest natural lake in Southern California, offering Fishing, Boating, Water Skiing, Jet Skis, camping, Hiking, Biking, and camp fires on your own beach, 1000+GG of w-1. Property also has 300x60+GG of C-3 frontage on Grand Ave. Located to the east will be the new Dollar General Store, on Grand+- C-3 frontage. Sewer is located 300+GG into property from Grand. Water and power is at the Grand Ave. frontage. Aprox. (1.71 ACRES, 1300+GG X 60+GG). The prop. Next door has been approved for an RV park. 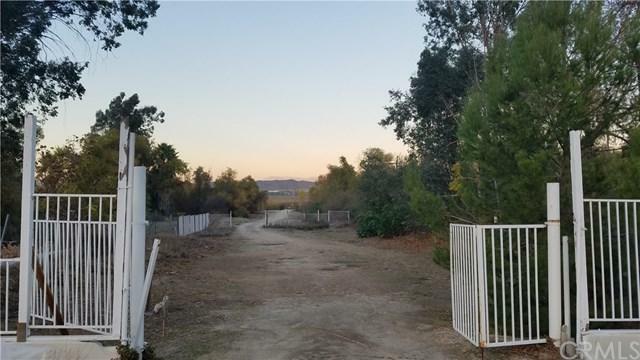 PURCHASE CAN INCLUDE AN ADDITIONAL 76 X 700 FT W-1 Parcel ADJACENT TO THIS LOT. This would provide additional width for a 76+GG turn around to accommodate fire trucks,+- needed for RV park approval. 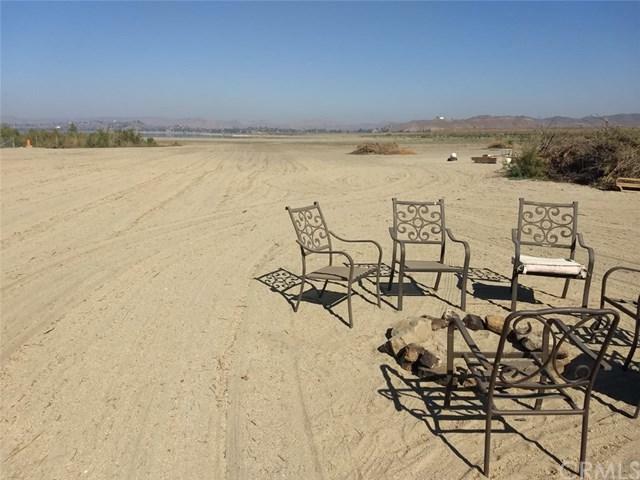 (Substantial price hike will happen following the appplication and approval of RV park / marina.) ( the existing dock and gang plank belongs to prop for boat moorage when the lake stops rising this spring.) DEVELOPERS DREAM LAND!! !